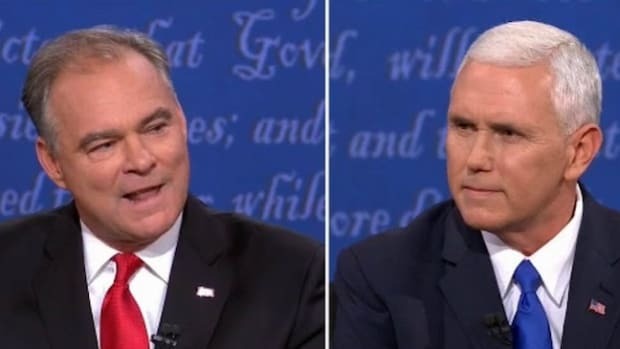 Mike Pence must be having a severe case of déjà vu. 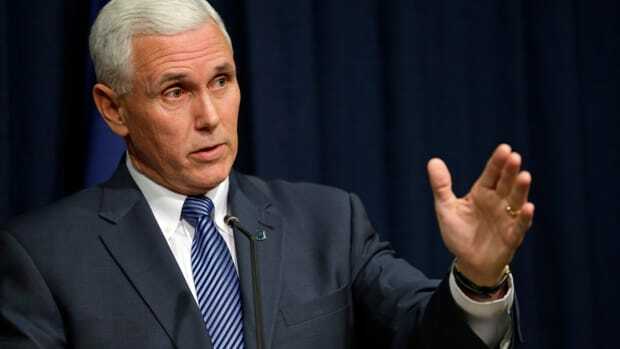 If you are thinking that using campaign funds for personal expenses would be against the law, you would be right: however, it wasn&apos;t until Pence did it that it would become illegal. Up until then, there were only laws against an incumbent using campaign funds for personal enrichment. 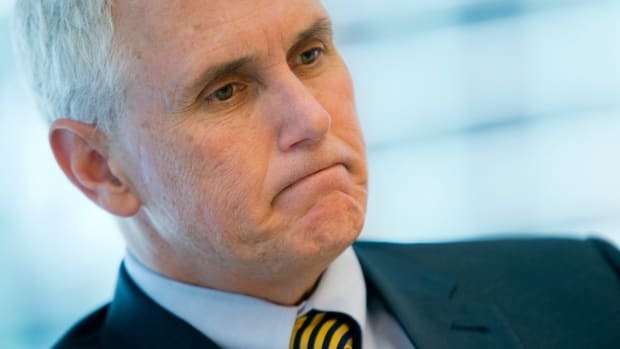 According to FEC documents, Pence spent a total of $12,867 from his 1990 campaign account for personal expenses, including seven installments of his $992 monthly mortgage and his wife’s $222 a month car payment. Pence was unapologetic at the time, telling reporters that he had taken a 30 percent pay cut to run for office and needed the money. “I’m not embarrassed that I need to make a living,” he said. 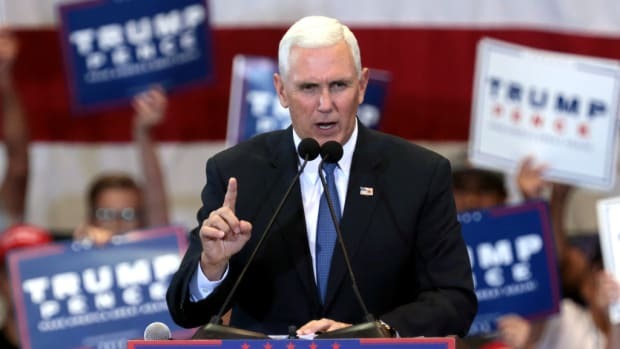 The FEC would subsequently close the loophole, making Pence a part of legal history but what is also very notable about this scandal is that when it looked like he would lose to his opponent, Phillip Sharp, Pence went low. Really low. Trump low. Phone banks supporting his candidacy used callers who posed as members of environmental groups, telling prospective voters that they had shifted their support from Sharp to Pence because the congressman was selling his family farm in Illinois to become a nuclear waste dump, according to news reports at the time. 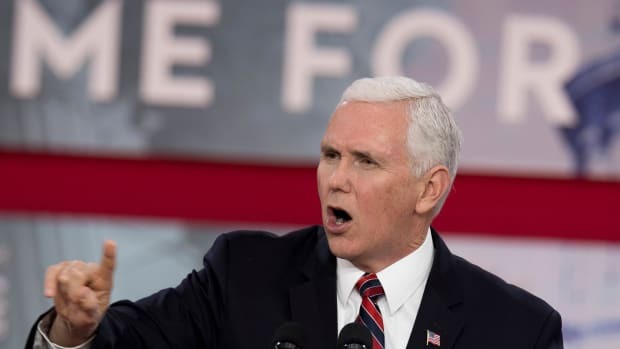 Pence also used a "stereotypical" Arab-looking man with a fake Middle East accent to attack his opponent in an ad, having the insulting caricature thank his opponent "for ensuring U.S. reliance on foreign oil." But, he went too hard, he lied too much, and he lost. 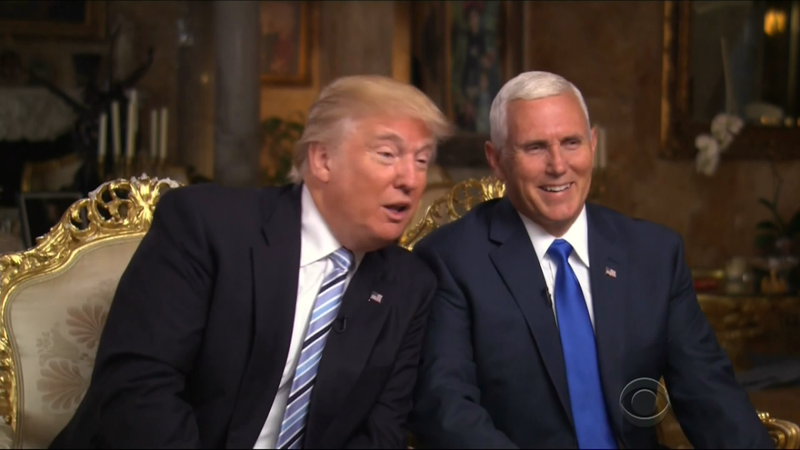 Afterwards, Pence would go on a long apology tour slamming negative campaigning and creating an image of himself as "repentant." Trying to prove he had learned his lesson about personal attacks and lies, he called his made up "nuclear waste dump" lie, "a manifestly dumb idea." He would blast campaigns using personal attacks as illegitimate, and wrote Sharp a lengthy personal letter of apology. 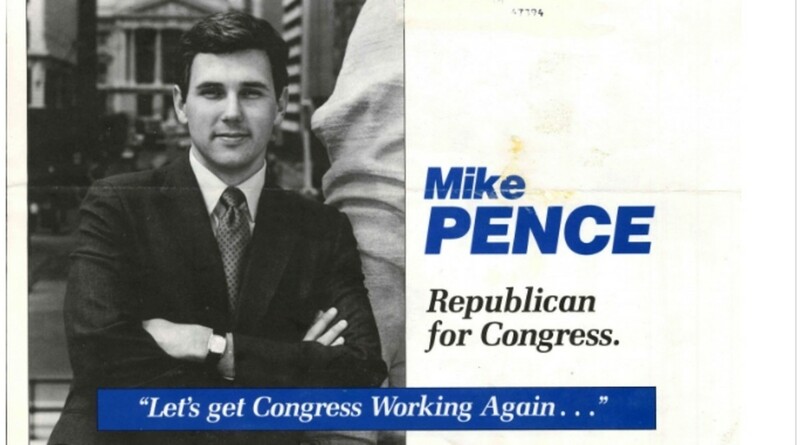 Yet, 25 years later, Pence would run for Vice President on the same ticket with a man who manifests every single aspect of the negative campaigning Pence decried to get back into politics. Trump&apos;s campaign started out negative, rife with personal attacks and lies, and has only gotten worse since then. If, according to Pence, this campaign "demonstrates the basic human decency" of Trump and himself, then both are morally bankrupt. 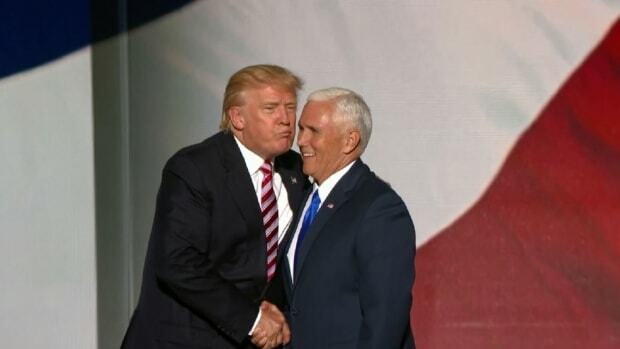 You would think that Pence would have learned his lesson the first time, but as Maya Angelou said: "When someone shows you who they are, believe them." 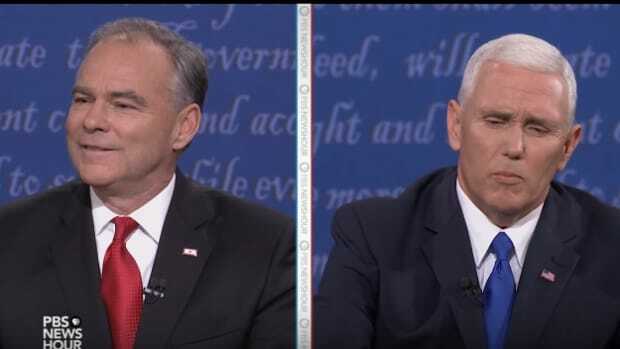 Pence is right back where he started: Losing an election due to scandals, lies, and ugly, negative campaigning. 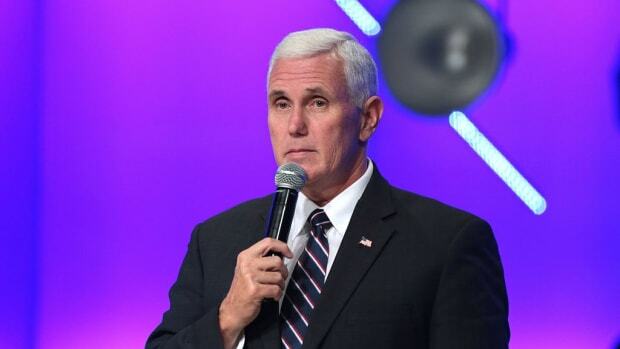 Mike Pence Has Declared War On Women's Bodies, Wants To End Abortion In "Our Time"